We Can Special Order Items for You! 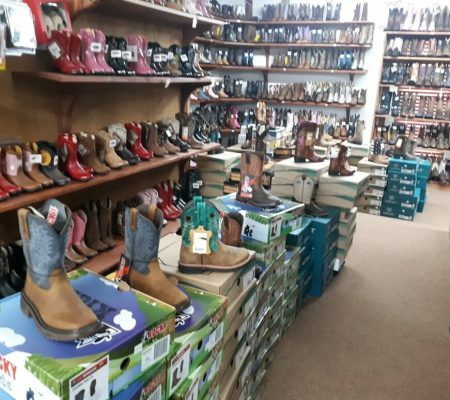 Your Home for Western Wear and Tack! For more than 25 years, The Outpost has provided fashion-conscious customers with the very best in Western apparel and supplies. 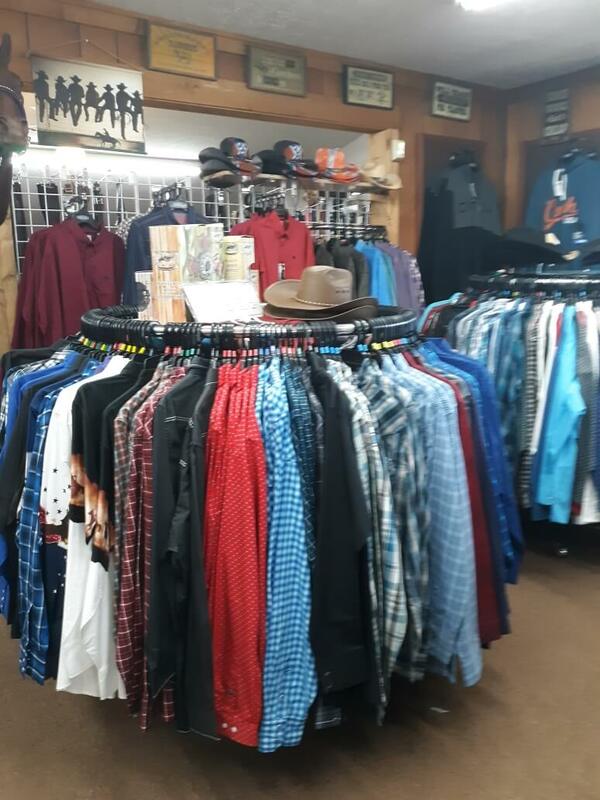 We have an excellent selection for men, women and children, spanning clothing, boots, jewelry, fragrances, horse tack and more. We can special order at no extra cost and ship nationwide. Visit us today for all your Western-inspired apparel needs! We have two convenient locations to serve you. Visit us in Washington Square Mall next to Burlington or on North State Road in Trafalgar, IN. Our large selection of products appeals to every western enthusiast! 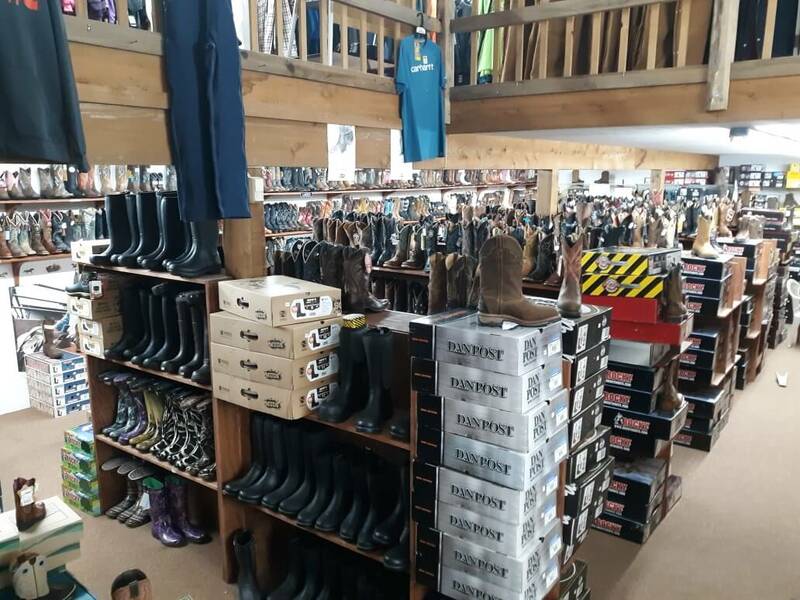 From apparel and boots to tack and farrier supplies, come browse our selection to find what you love. We offer special ordering on custom products at no extra cost to you. If there’s an item you want that we don’t carry, we’ll order it quickly for you. Though our physical stores are located in Indiana, we’re able to ship to customers anywhere in the United States. We pride ourselves on our quality products and top-notch customer service. We’ll stop at nothing to see you satisfied. 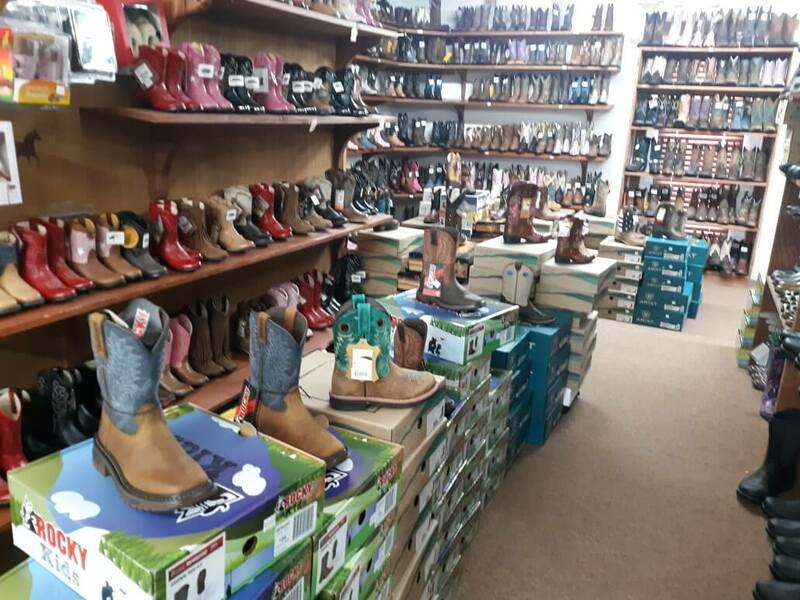 If you love the look, feel and appeal of western wear in Indiana, there’s no better place to find the products you love than The Outpost! For decades we’ve been well-known as the go-to outfitter for wester apparel, boots and accessories. Our stylish selection includes choices for men, women and children, with some of the best name brands just waiting to be worn by you. Whether you’re in the market for a new blouse or looking for work boots that’ll stand up to 12-hour days, you’ll find them here. We strive to be a cowboy store in Indiana that welcomes western enthusiasts and true ranchers alike. 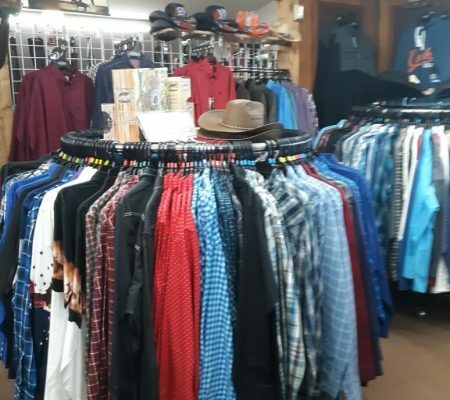 For those who love the style, you’ll find no shortage of shirts, blouses, jeans, boots, suits and jackets, as well as accessories like jewelry and fragrances—all indicative of the west. 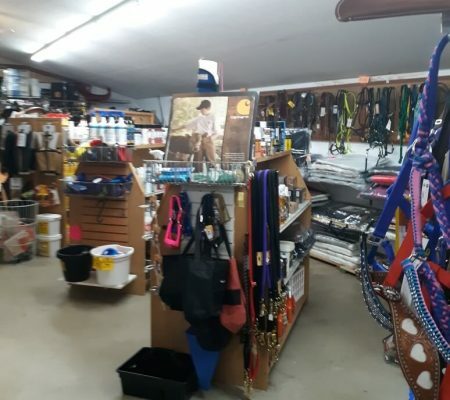 For those who live their lifestyle as a rancher or equestrian care provider, we’re also your destination for supplies. 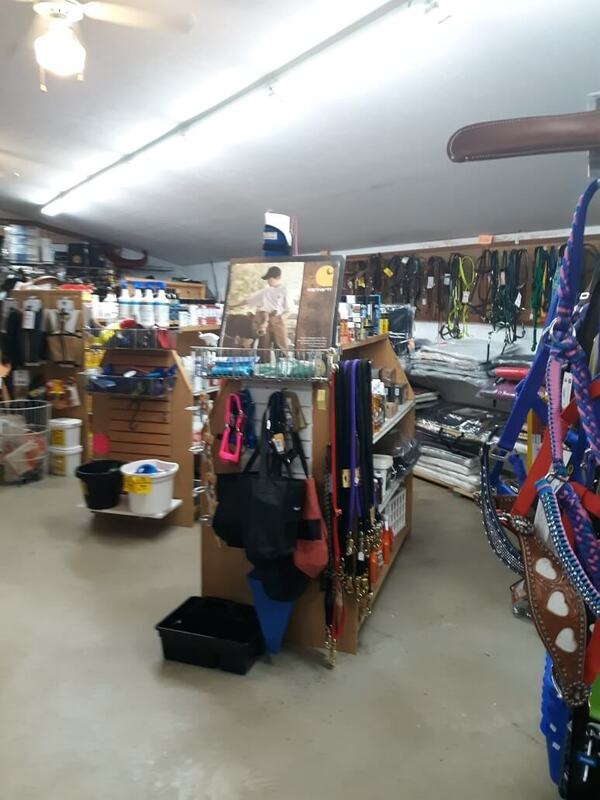 Our tack shop in Indiana has general tack and equipment, as well as farrier supplies, grooming and care products, first aid items and more. We’re committed to you, your horse and your lifestyle, bringing you products you can use with confidence. Let your love of western apparel and products lead you to The Outpost! We promise you’ll leave looking stylish, true to the western roots you hold close. If you’ve got a love for Western apparel, The Outpost welcomes you. 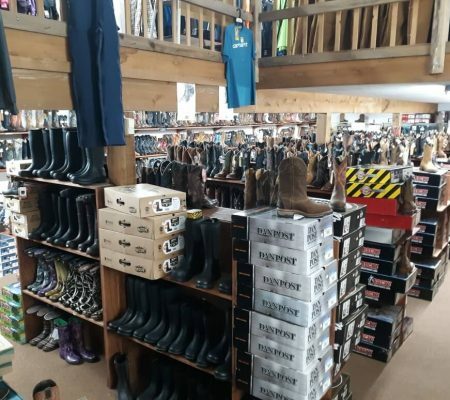 Stop in and browse our quality selection of men’s and women’s clothing, boots and horse tack today.